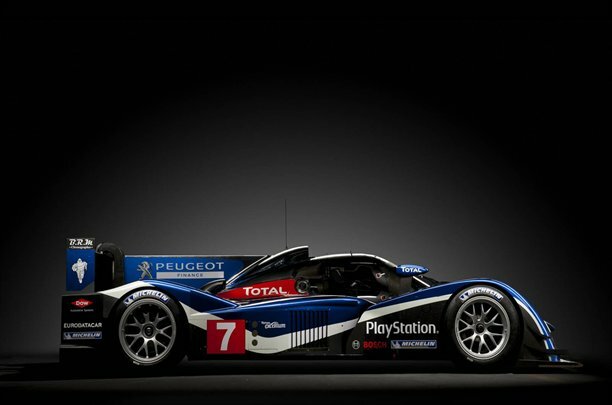 The Automobile Club de l’Ouest on Wednesday presented the official entry list for the 2011 24 Hours of Le Mans. The race organizer nominated 56 cars and 10 reserves. As usual, the entry list is highlighted by the prospect of a renewed battle between the factory Audi Sport and Peugeot Sport teams with their latest turbodiesels. However, there are hopes this year that, under the latest regulations, gasoline-powered engines will be much more competitive in the front-running, 17-car LMP1 division. 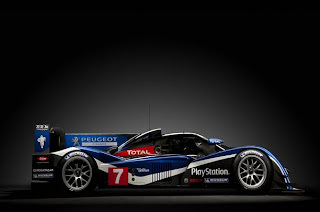 Such cars have been entered by Aston Martin Racing and Honda Performance Development. Toyota also is supplying works engines in LMP1, and there will be additional factory participation in other classes by BMW, Chevrolet, Lotus and Nissan, with Ferrari and Porsche again supporting their privateer teams. In the second year of Hybrid drivetrains being encouraged at Le Mans, with full hybrids allowed to use four-wheel drive, we see the first Hybrid entries. Hope Racing has secured a firm entry for its new Oreca hybrid, but the Rangoni Motorsports team’s Zytek is on the reserve list. This year, kinetic-energy-recovery systems are allowed in both LMP1 and LMP2, but they must be activated by the accelerator pedal. With virtually the entire Formula One field running KERS this season, how many more years will it be before we see a works team enter a hybrid at Le mans?